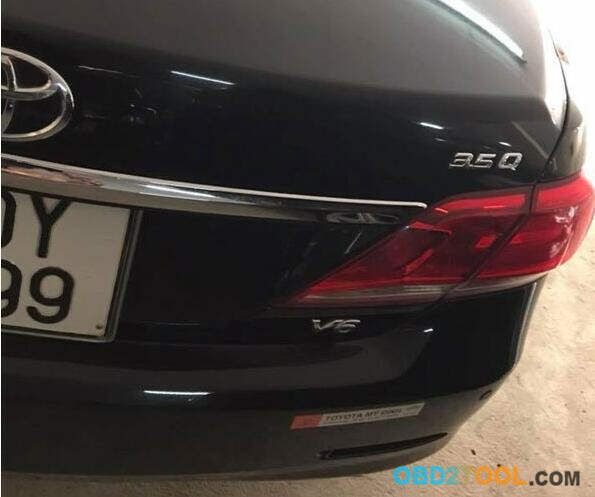 Most of our customers know that our old icarscan was out of stock already , only the one whom bought our icarscan were said that its a good connector work well with their vehicles , its original launch connector. Good news to say that we improved our old icarscan now , you know the old one only can work for Andriod system , but the updated ICARSCAN can work for both Andriod & IOS system , this will be better for more people use our tool . So let me introduce our new icarscan in details now . 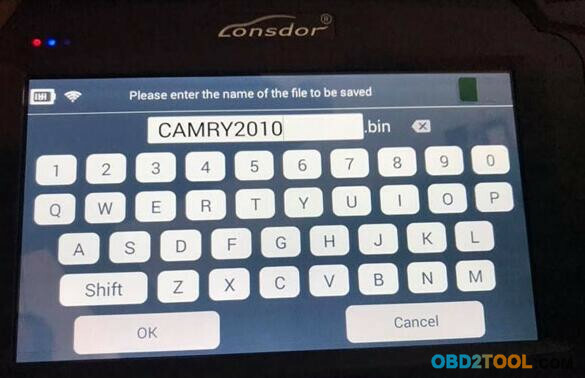 The OBD2 Code Reader iCarScan will not come with software in the package, only hardware. But we will offer you Launch X431 register name & password. 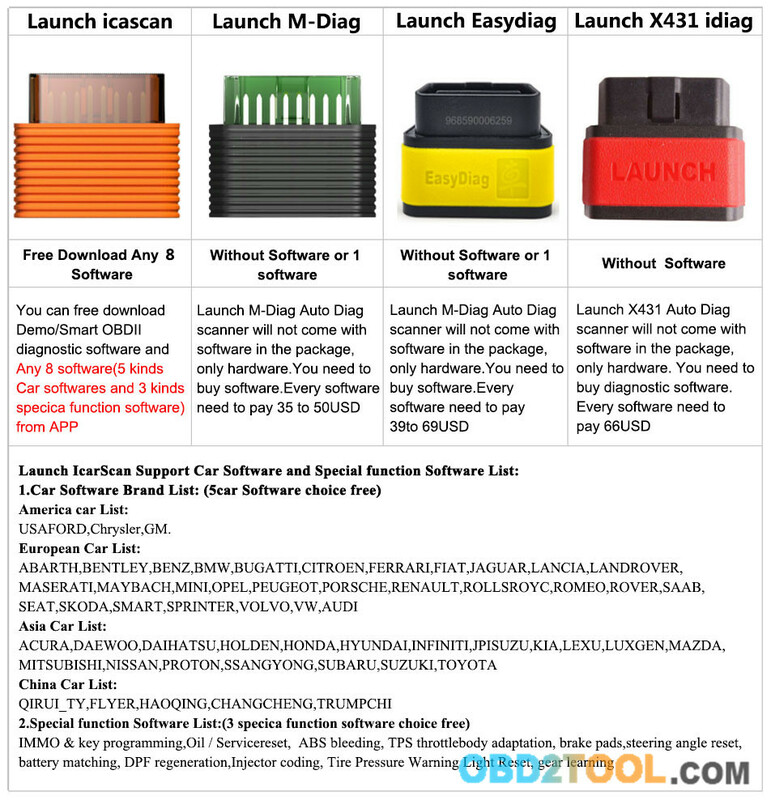 You can free download Demo Smart OBDII diagnostic software and Any 8 software (5 kinds Car software and 3 kinds special function software) from APP. 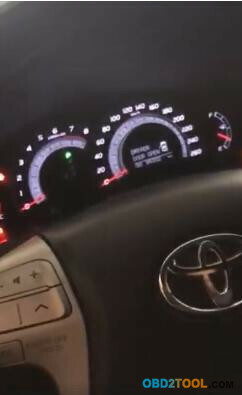 If you need more car software, please contact us to purchase or buy it from app store directly. So how is your opinion for our updated icarscan now ? Need to know more details ? Welcome to check here . 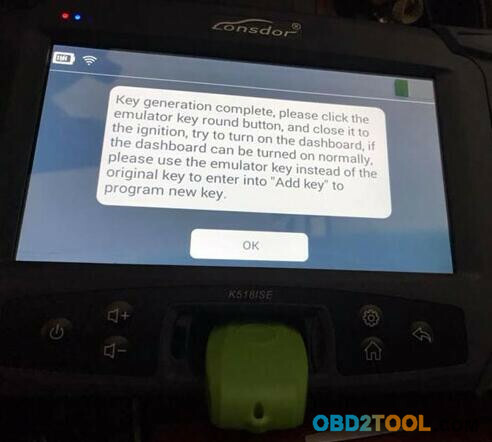 Lonsdor K518ISE Key Programmer test working models today: program smart key on a Toyota Camry 2010 year when all keys lost by OBD. 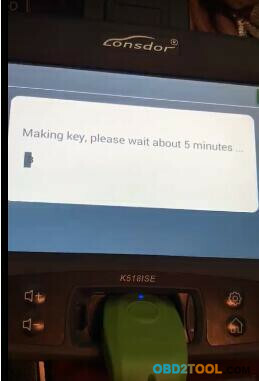 SKE-LT Smart Key emulator is required.